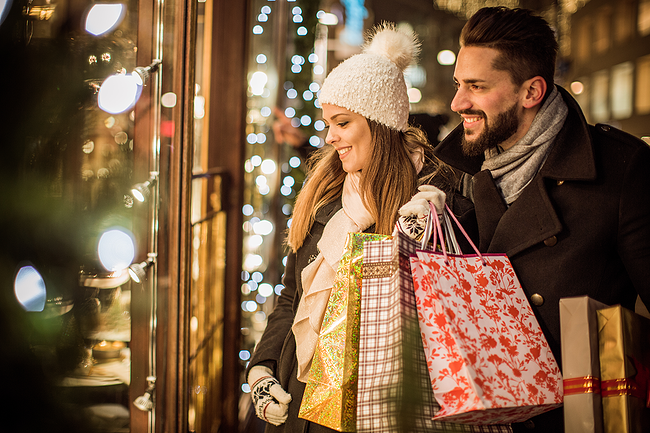 Here's the good news: 2018 holiday retail sales are expected to increase by roughly 5% over last year, totaling nearly $720 billion. Customer spending is expected to increase by 4% over last year, hitting its highest average yet. And it's estimated that 30% of retailers' yearly sales will occur during the holiday season, with 32% of the traffic being first-time customers. Things are looking pretty bright, so what's the bad news? Forgive us for stating the obvious, but the holidays are known to be rather, well, stressful for retailers. High traffic, high pressure, HIGH sales plans. But Q4 doesn't have to be as daunting as your nerves have made it out to be. Take it from us: Half of our retail stores are based in summer towns. That means we experience two peak seasons every year—July/August and November/December. If our team can soar through them, exceeding our sales plans and increasing our traffic conversion rate a little more with each passing year, you can too. Here to share their best tips for surviving—and thriving—through the holiday season are 11 of our favorite retail experts. 1 // Schedule for the rush, not the convenience of your staff. 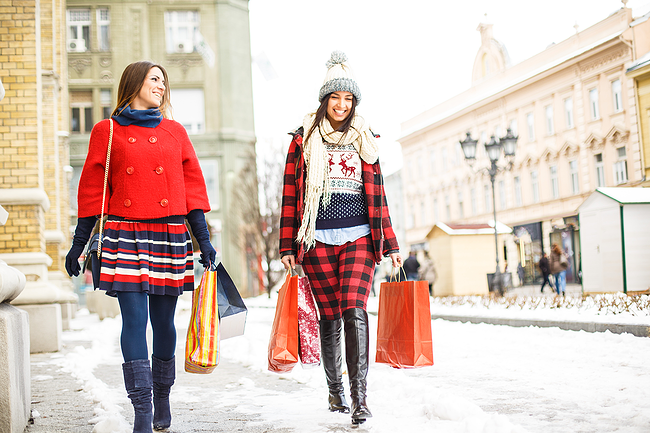 Most retailers try to limit OT and payroll but the holidays are NOT the time to do it. We are expecting a busy holiday season and shoppers hate to wait. You also have to adjust your employees' speed of service: more people in the store = less time they can spend with each one. Get your staff trained now on how to deal with the rush without leaving customers hanging without being greeted or uphold. 2 // Sign up at ShopSmall.com to be a part of the Small Business Saturday map where customers will refer to as they prepare to support their local retailers on November 24th. This celebratory day is a great kick-off to the holiday shopping season and is anchored between Black Friday and Cyber Monday. I’d also suggest pre-wrapping some of your more popular selling items so customers can simply grab, purchase and go when they’re in a rush. 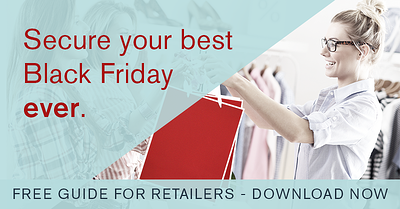 3 // Don't make the mistake I made as a retailer: Don't ignore Black Friday! Shopping on Black Friday has become a fun event, and not everyone wants to shop in the big boxes! But give people a reason to shop with you that day, like, offer 25% off everything from 10am-2pm. It's been proven that this will have a big impact on your traffic and customer loyalty but NOT on your bottom line - and you will still get customers coming in on Small Business Saturday! 4 // Focus on marketing to both your existing customers and potential new ones. Spend on advertising prior to promotions, send out newsletters and, if possible for your business, allow customers to reserve certain items so you have guaranteed their spending. Try to see the whole thing as an excuse for marketing your store, rather than measuring it purely on actual sales. 5 // Your window display needs to achieve the following: Attract attention; invite shoppers to come in, and ultimately SELL the product on display. Retailers may spend as much as they want, hire the best designers and prop makers, but if the window fails to sell the products, then it really is not an effective window. Remember that products are the star of the show, not the props. This means that products are the center of attention and other elements that contribute to a theme are there to support the products and convey the story. 6 // The high-traffic holiday season is a great time to build your mailing lists, so reward your employees for collecting addresses and phone numbers. Offer them $1 for each new name, or a larger prize for the highest total. 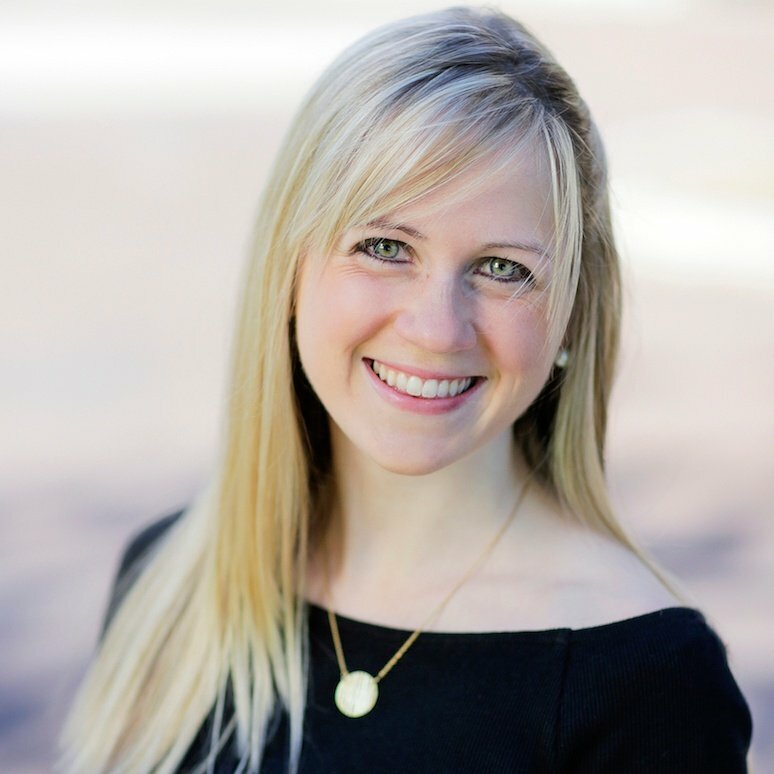 7 // Be real about the money that is coming into your business: The months of November and December in retail are sure to generate more sales, but more sales mean more sales tax and extra credit card fees! Remember to save money for sales tax and credit card processing fees that will hit you like a lead ballon in January! 8 // Push gift cards. If Tom buys Mary a gift from your store, she may like it, but it’s not going to bring her to your store; a gift card will. Studies show that 61% of customers spend more than the amount of their gift card, and 55% require more than one shopping trip to spend the balance of their card. That’s good news because the more times a customer comes to your store, the more they are likely to buy something while they are there. Gift cards, by the way, hold more value than paper certificates because they are thought of as money – but no matter the dollar amount, a plastic gift card all by itself is a boring gift, so package your gift cards in a unique way that represents your store and what you sell. An apparel boutique, for example, might nestle its gift cards inside a lovely box that’s lined with scented paper, and tied with ribbons. Don’t be afraid to be creative! 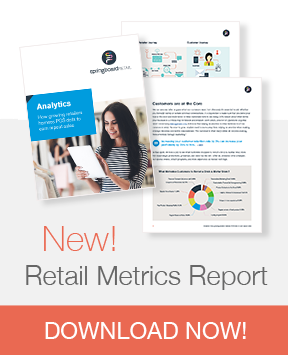 9 // Use your POS data to identify customers who have spent a lot of money with a high margin in the past year. Then, target social media ads, programmatic display ads, and email campaigns to them. A great campaign theme may be “Share the Experience” with a call to action to visit a landing page where your best customers can easily purchase gift cards and popular gift items. This is a great way for your best customers to introduce your brand to their friends and family through gift cards and popular gift products. 10 // At this time of year, when everyone gets excited about how much they can sell, you also have to think about targeting your year-end inventory. You want to plan your sales, but you also want to plan what you want to end the year at, so that you fully cash out of your goods and have the resources to explode your sales for Spring. The mistake some retailers make is to focus only on what they can sell, and not focus on the inventory planning for year end. 11 // Your last minute shopper is (more often than not, but not always) male. Make it so easy for them to pick a gift. Gift guides, “top sellers," and in-store displays are incredibly useful. Customer service is essential here; make sure he doesn’t feel weird in your store and that he feels confident in what he's bought. See, with strategic planning, thoughtful staffing, and the right tools and technology, you’ll be ready for your most successful holiday season yet. Feel better now? !